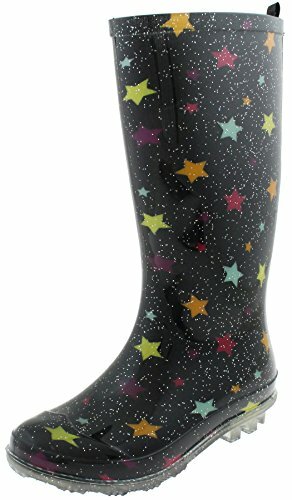 Twinkle, twinkle little star. 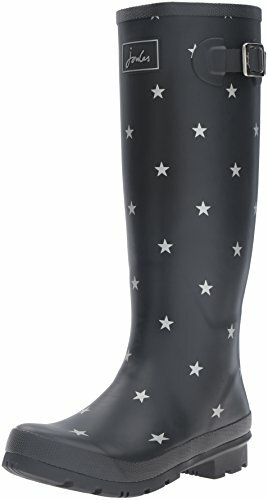 Watch the stars light-up in the dark with illuminating reflective technology! 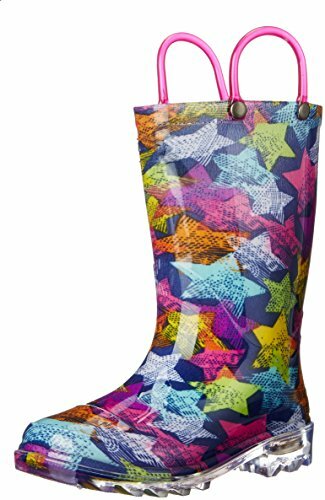 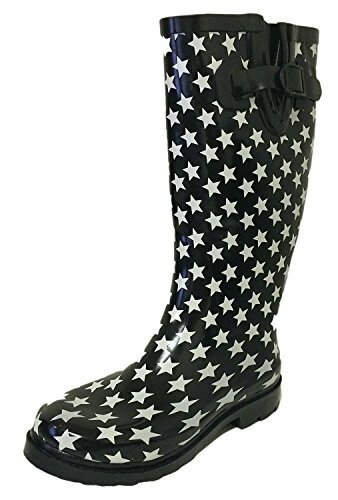 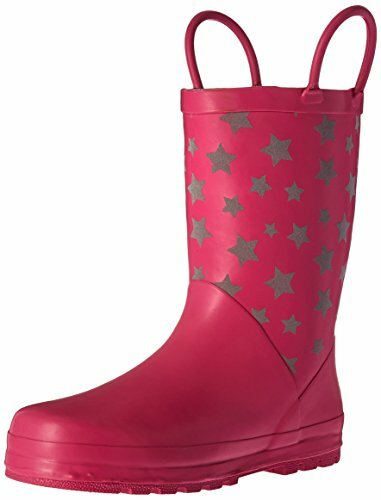 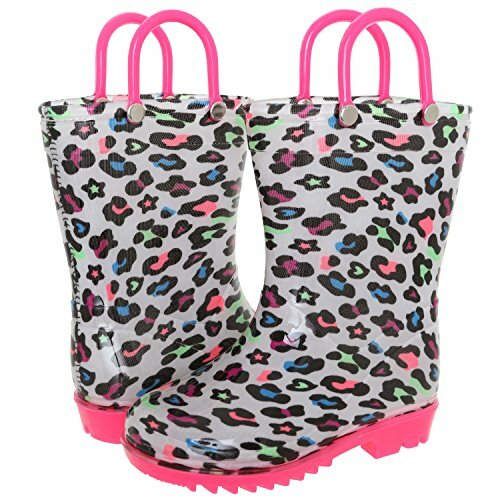 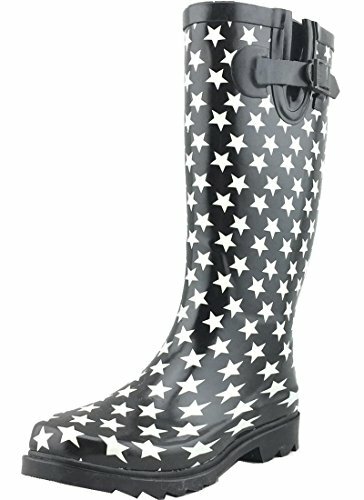 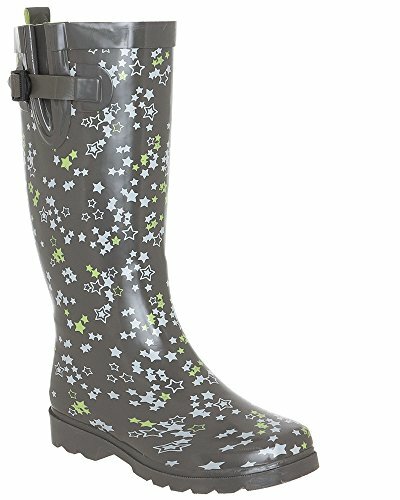 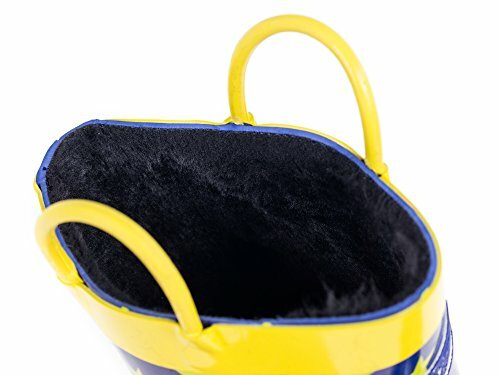 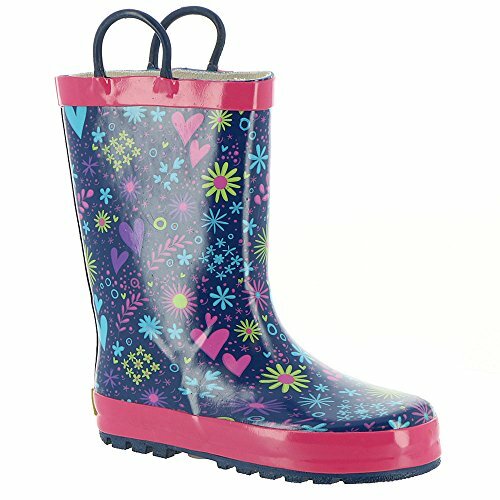 Copyright © Wholesalion.com 2019 - The Best Prices On Stars Rain Boot Online.